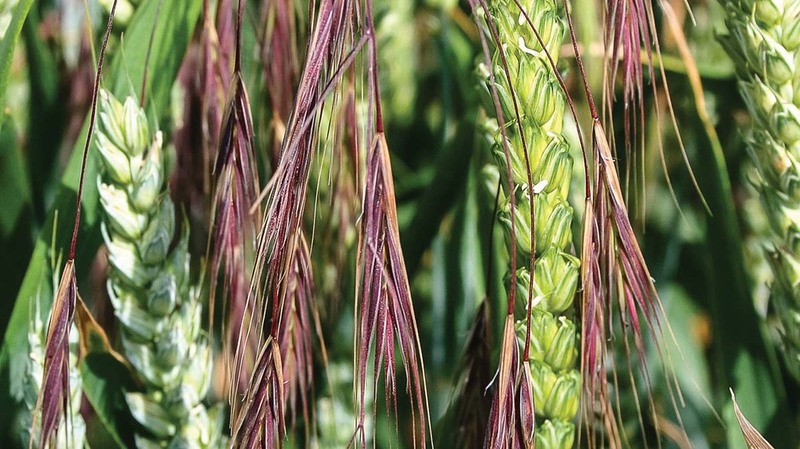 The latest AHDB brome survey reveals the need to better understand brome species for targeted post-harvest control. Abby Kellett reports. Last year’s AHDB-funded brome survey revealed that all five brome weed species were present across all regions of the UK, therefore growers can no longer make assumptions about what species are present on their farm, according to ADAS research scientist, Sarah Cook. 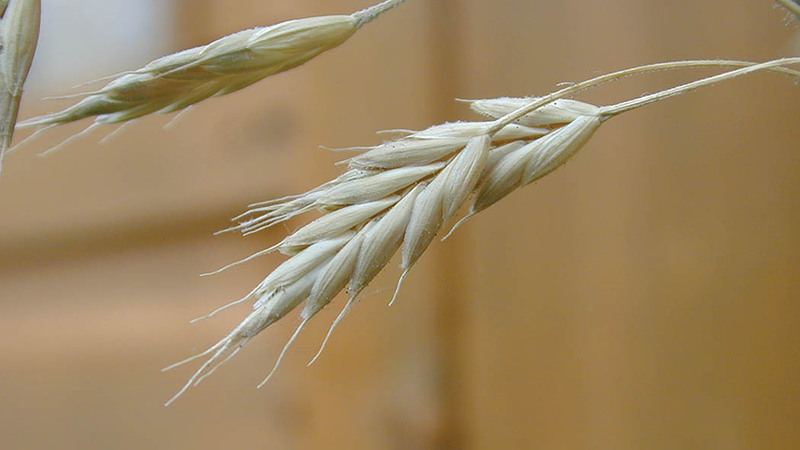 There are five brome species which affect arable growers in the UK and they belong to two different groups; anisantha species and bromus species. As different control measures apply to each group, identification is important in ensuring targeted control post-harvest. Dr Cook says: “Brome species differ in their sensitivity to herbicides and label claims for control vary. Knowing which species is present can help in herbicide decision-making. Great brome and barren brome are generally considered more challenging species to control than the other brome species, requiring more robust strategies. Since brome species are best identified from July onwards, she suggests now is a good time for growers to learn about what their most problematic brome species are. Firstly, farmers should distinguish whether they have anisantha species (barren or great brome) or bromus species (meadow, soft or rye brome). If growers identify that their most problematic brome species is either barren or great brome, they can then use their differing stem and awn characteristics to distinguish between the two brome types, says Dr Cook. “Sterile brome, which is the most common of the brome species, has a virtually hairless stem and has relatively short awns at between 40-60mm long. It can survive in field boundary swards with perennial grasses and so farmers can mow these areas from May to July to help prevent the weed seeding. 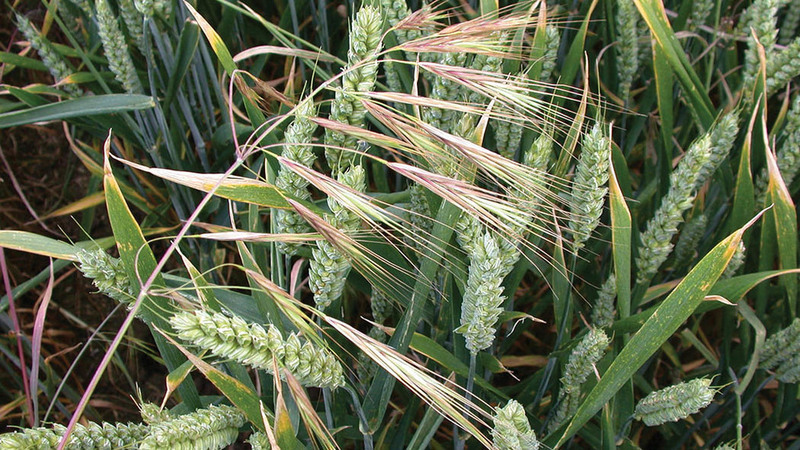 When it comes to differentiating between bromus species, Dr Cook says there are more factors to consider. “Firstly, growers need to decide whether or not it is a soft brome. Soft bromes have a compact panicle, most of which are shorter than the length of the spikelet and the spikelets are always very hairy. Rye brome can then be distinguished from meadow brome by the shape of the cross-section of the mature seed. If the cross section is saucer shaped, it is meadow brome and if it is V or U shaped, it is rye brome, according to Dr Cook. It is important the seed is fully mature and dry before cutting, she adds.